Quickly test for bacteria, chemicals, and pollutants in water samples with these products. Dip these papers or strips in water samples and the paper changes color based on the chemicals or bacteria present. 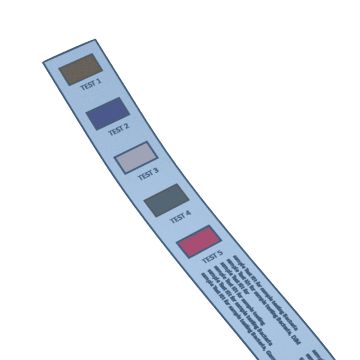 Capture a water sample with your photometer and then stir the sample with one of these strips to release a reagent into the sample so the photometer can analyze the sample for specific chemicals or impurities. 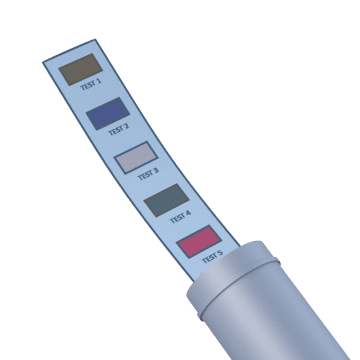 Because they don't rely on the human eye for color matching like test strips do, photometers can provide more accurate results for water analysis. 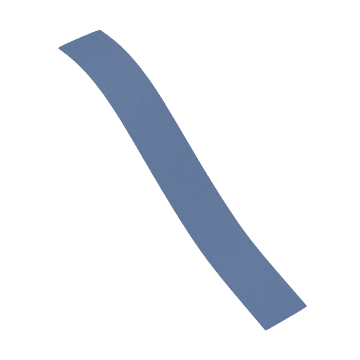 Use these strips and charts to identify chemicals in spills and wastewater so they can be cleaned up, treated, or contained properly. 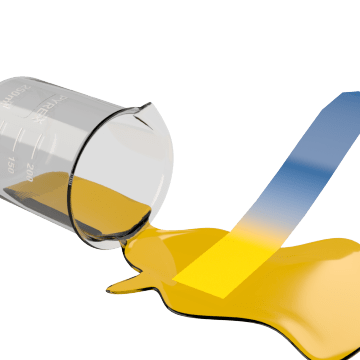 Place one of the strips in the spill, and then compare the color of the used strip to the chart to determine the content of the spill. 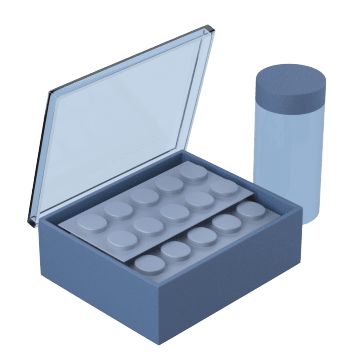 These kits come with everything you need to test water quality for specific impurities such as arsenic, lead, hardness, and alkalinity.